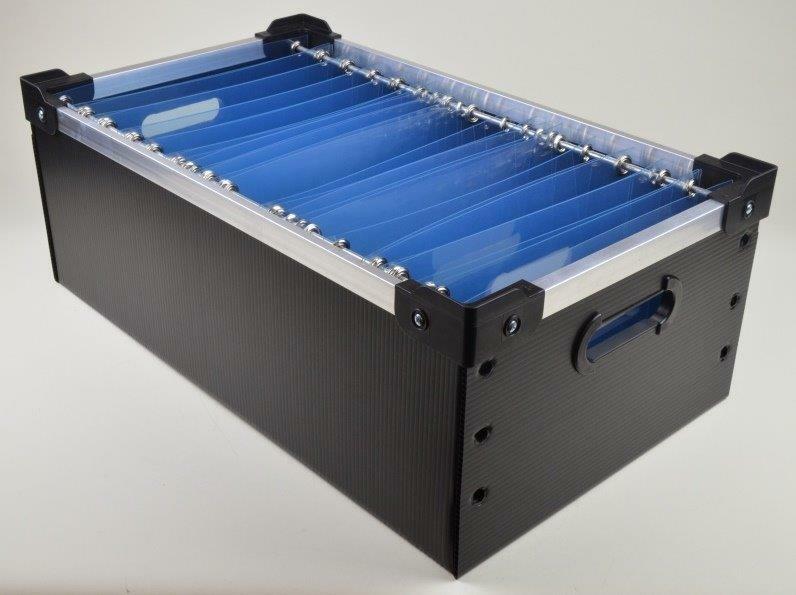 Kleanstat flex totes are ideal for handling high value Aerospace and Avionics boards in process. 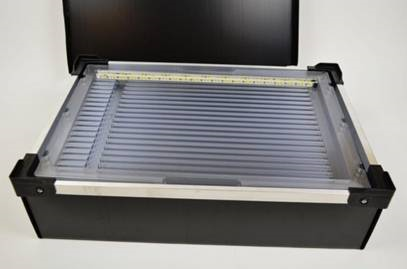 This tote system uses permanent Kleanstat Flex hanging folders to fit a variety of sizes in one tote. 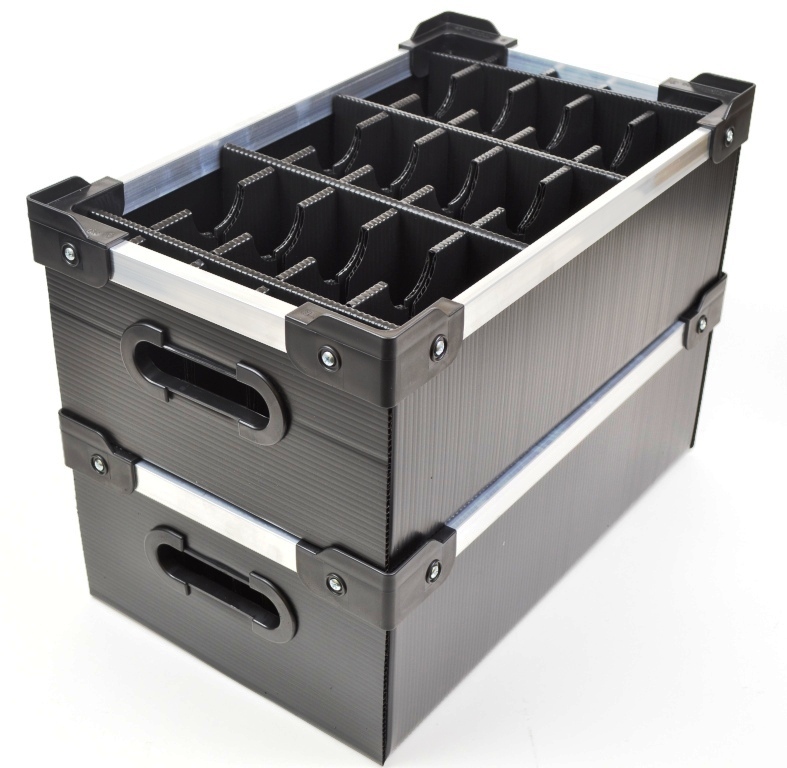 CCI can retrofit customer totes or build out a tote system per customer. 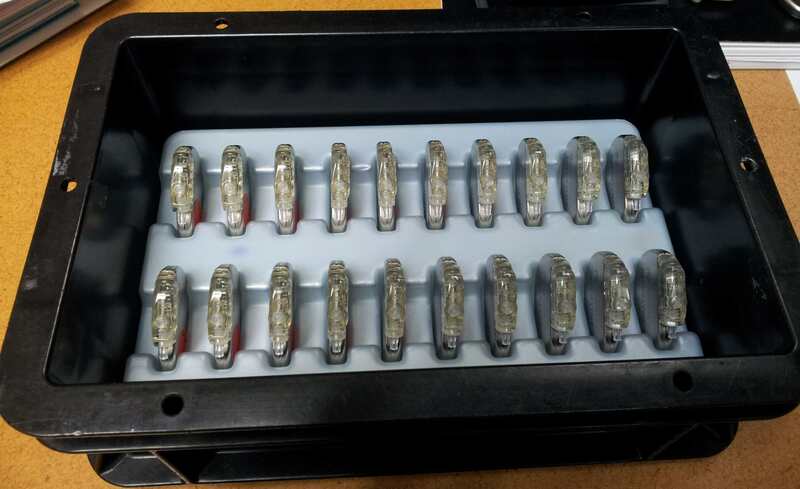 CCI component shippers range from stock conductive boxes with ESD safe pillowstat or crosslink shunting foam to thermoformed trays for shipping components on bulk. 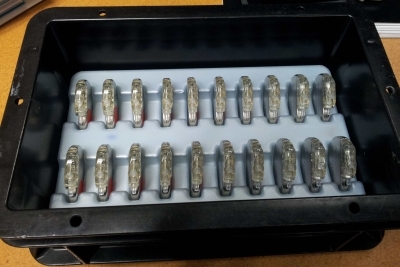 All ESD safe and made to suit. Thermoformed trays and clamshells using CCI water washable or IPA cleanable static dissipative materials are perfect for static sensitive medical devices. 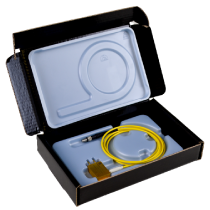 Clean and static safe with excellent physical protection, custom designed to the application. 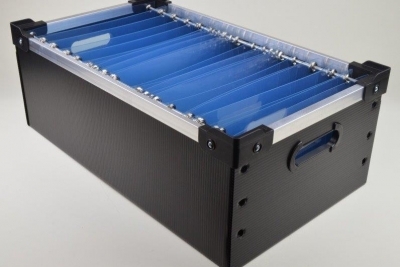 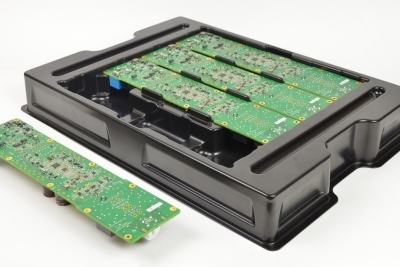 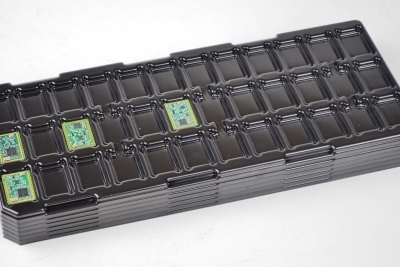 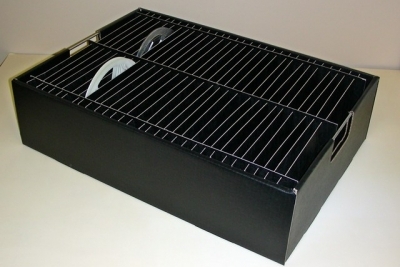 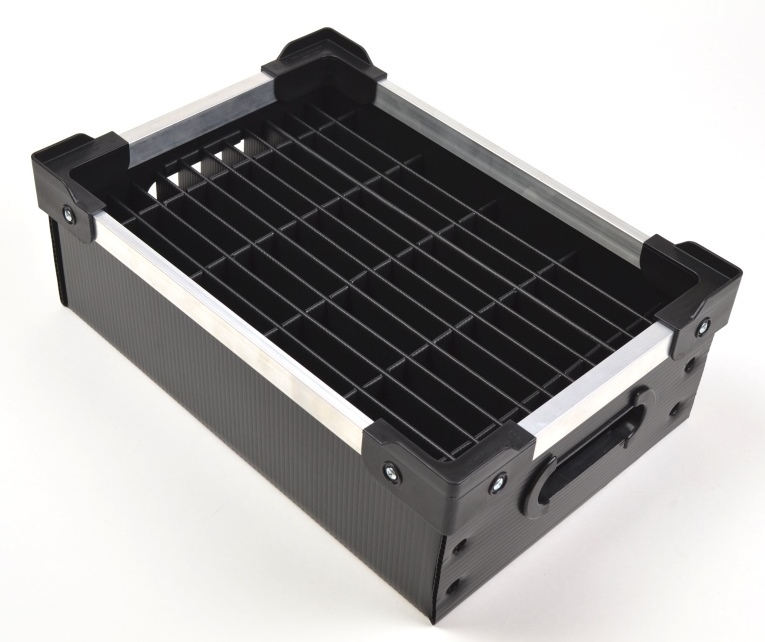 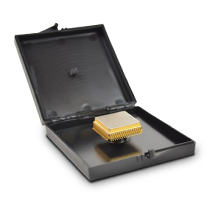 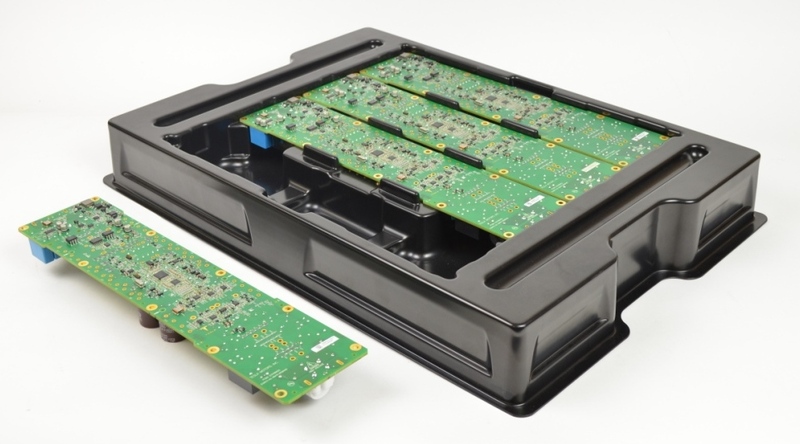 Thermoformed conductive or static dissipative trays for automotive electronics are custom made to fit multiple boards and stack in customer owned totes or CCI durastat totes. 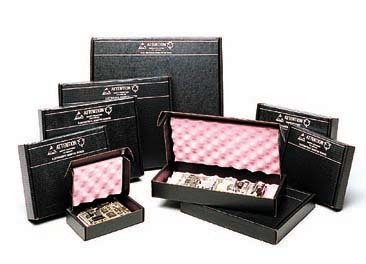 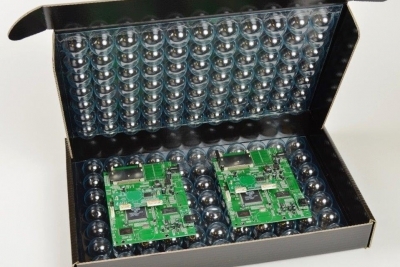 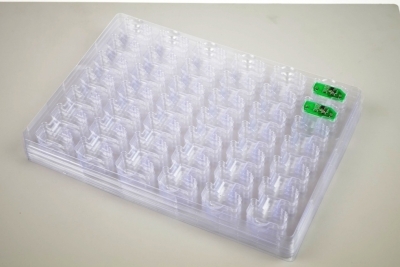 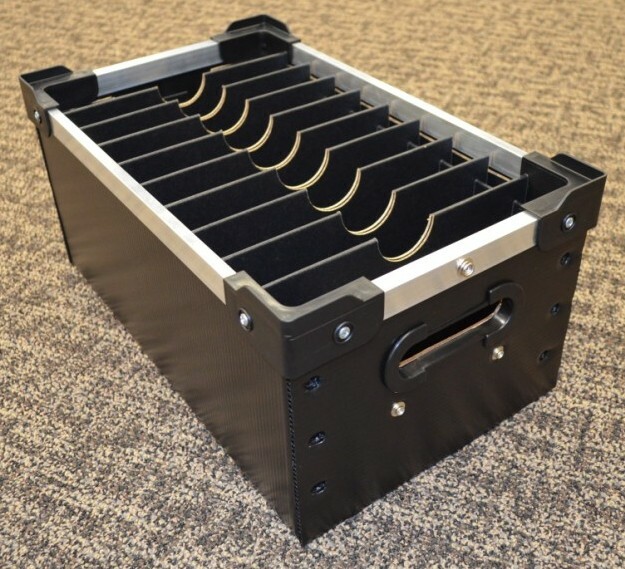 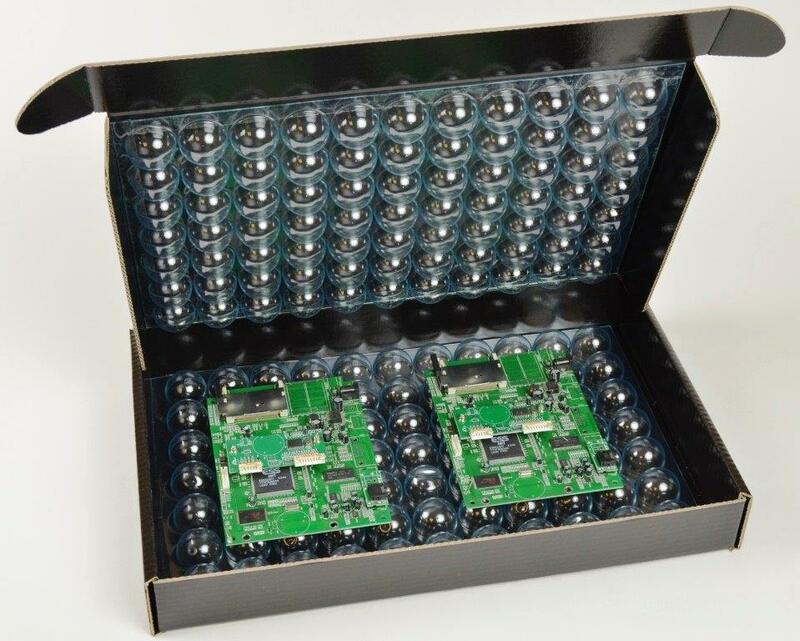 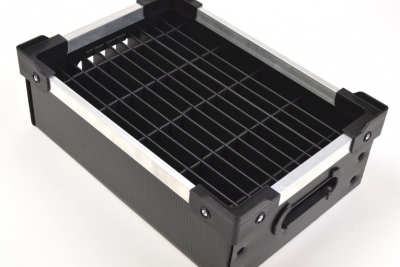 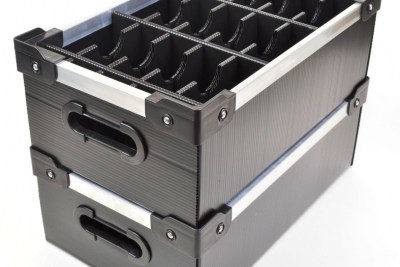 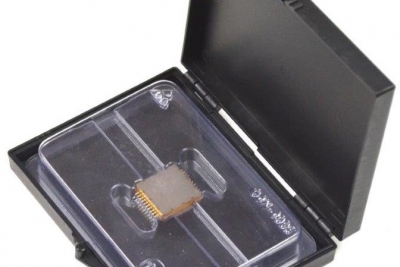 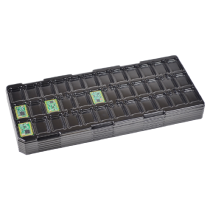 Reusable, space saving, ESD safe trays reduce long term shipping costs and waste. 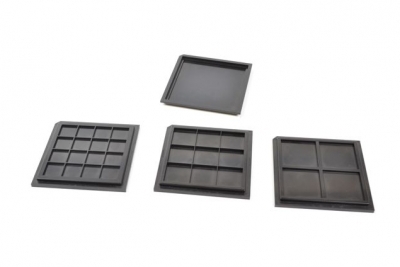 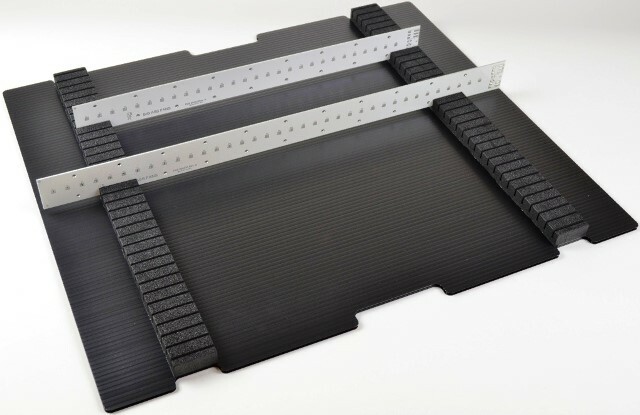 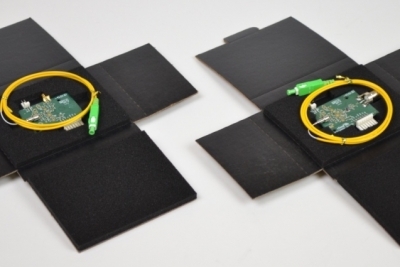 Permanent conductive or static dissipative foam can be die cut or fabricated to fit any unit for use with high value units or for long term storage and reusability. 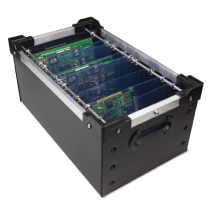 Static dissipative clamshells in clear water washable or one time use materials are perfect for shipping telecom boards. 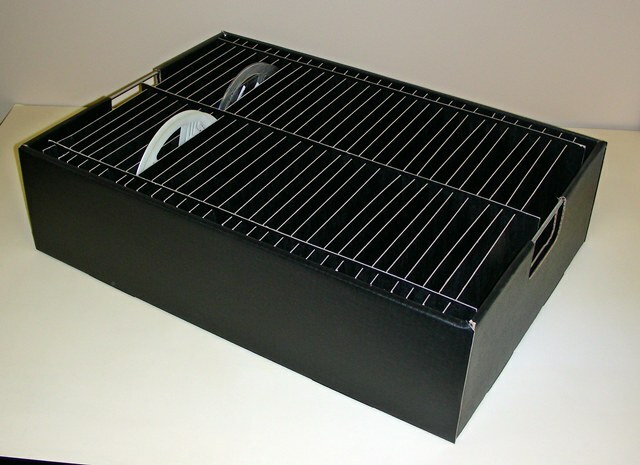 Add a Corstat front lock mailer for static shielding. 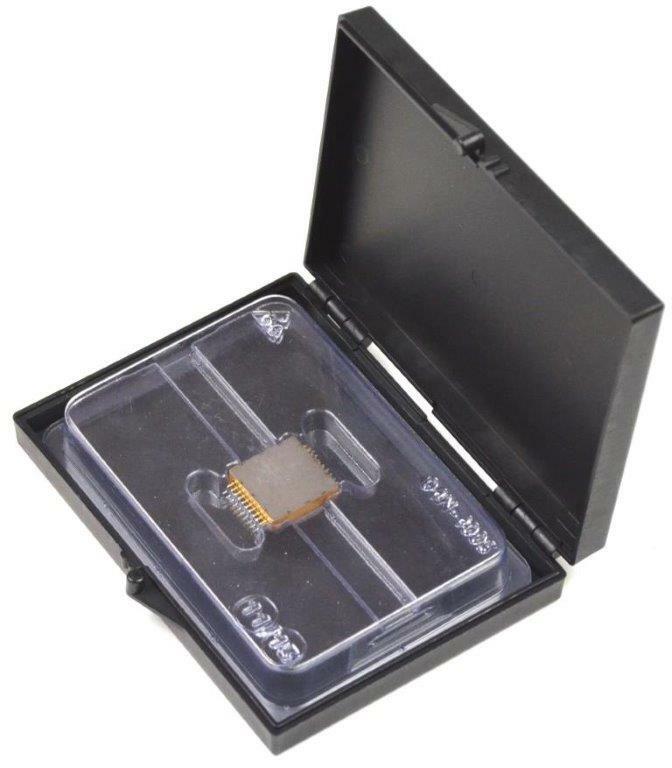 Tacki Pak is a package to retain a component or wafer using a static safe , non adhesive surface. 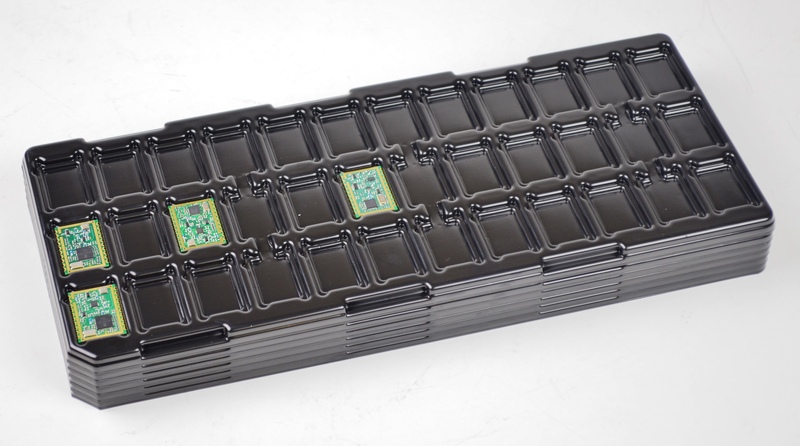 Tacki Pak is fitted to CCI injection molded boxes and helps eliminate charge generating “gel type” retention products. 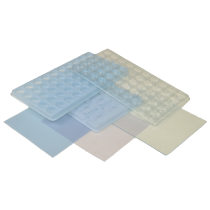 Tacki pak is cleanable with IPA and reusable. 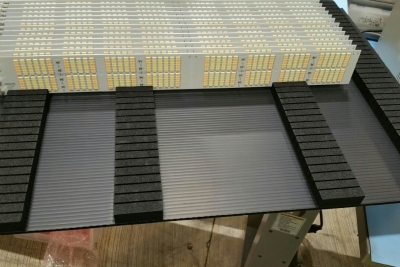 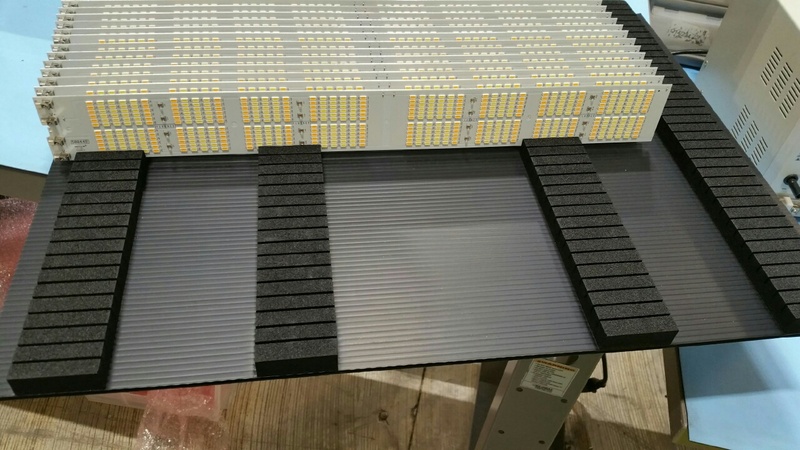 CCI builds standard and custom solutions to ship and handle fragile LED boards. 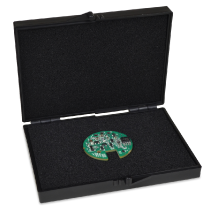 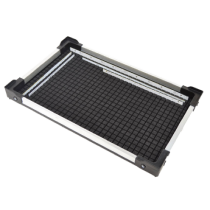 Thermoformed trays to separate and protect multiple boards while safeguarding from ESD or slotted foam designs in Corstat or CFP totes can be made to fit any size LED board. 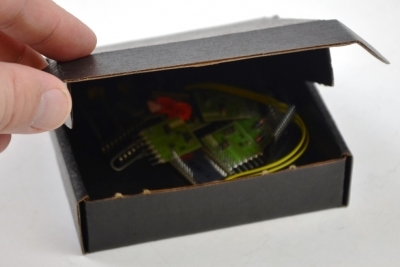 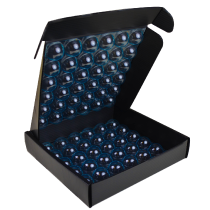 Custom thermoformed fibre optics and photonics packaging can include a CCI thermoformed part to fit fine fiber and ESD sensitive components. 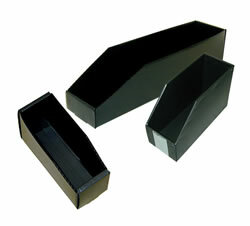 A Corstat or CFP mailer for static shielding completes the package. 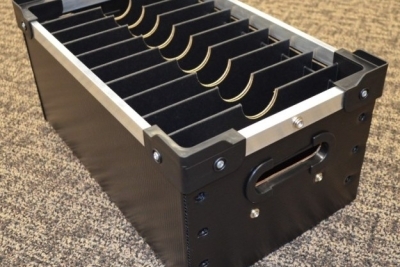 Click on the magnifying glass to see gallery. 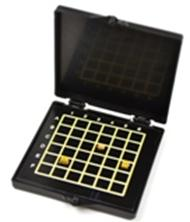 Tacki Pak is a package to retain a component or wafer using a static safe , non adhesive surface. Tacki Pak is fitted to CCI injection molded boxes and helps eliminate charge generating "gel type" retention products. 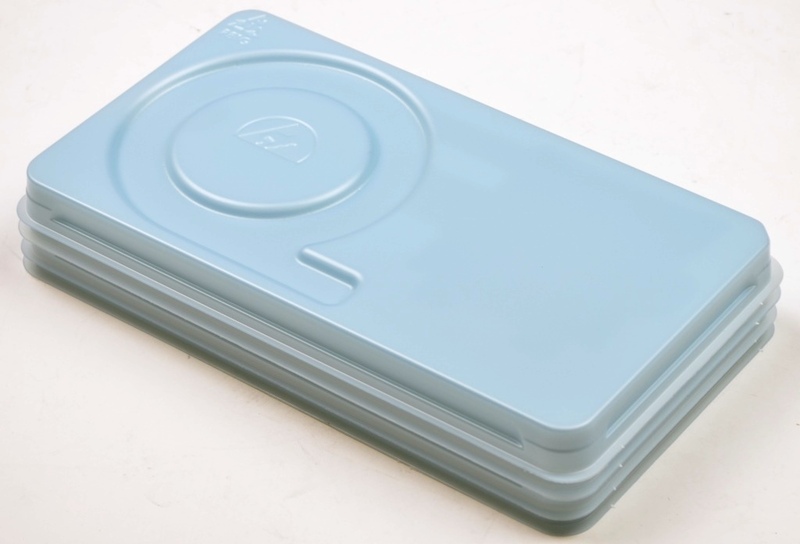 Tacki pak is cleanable with IPA and reusable. 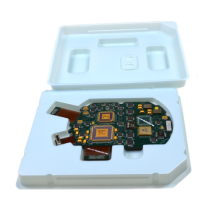 Custom thermoformed fiber optics and photonics packaging can include a CCI thermoformed part to fit fine fiber and ESD sensitive components. 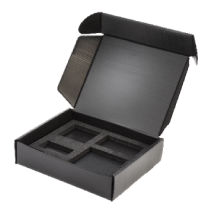 A Corstat or CFP mailer for static shielding completes the package.